Christine Schwartz is a former Army officer and military spouse who is passionate about supporting and enabling veterans as they enter a new phase of their life. A combat veteran herself, Christine spent five years on active duty before working in the tech sector managing programs at both start-ups and a non-profit. Before her role as CEO, Christine served as Service to School’s COO and prior to that as our Director of Undergraduate Operations. 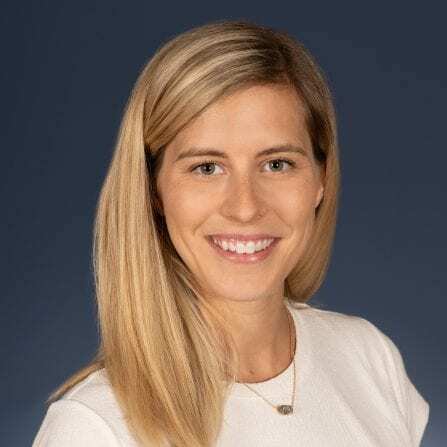 Christine was chosen for the George W. Bush Institute’s Stand-To Veteran Leadership Program where she was a scholar in 2018.